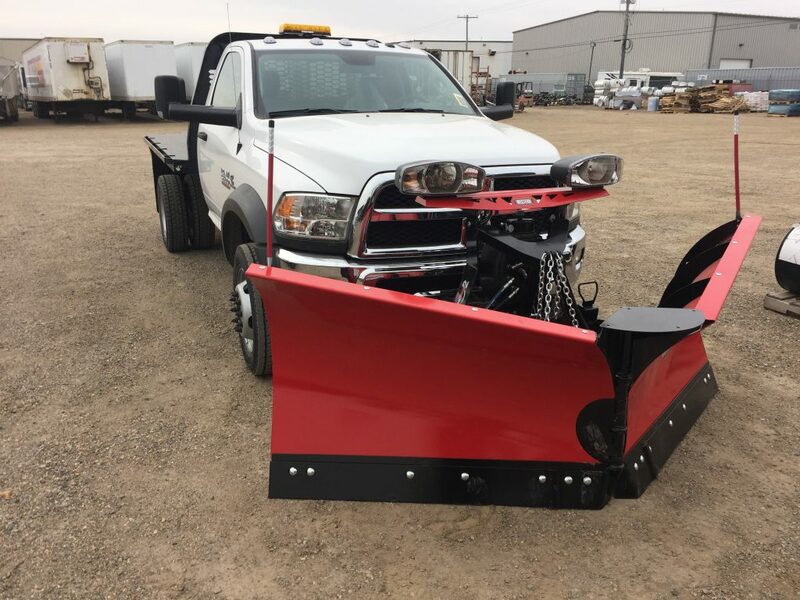 White Cap Dakota First Nation recently took delivery of a Western 9.5' MVP 3™ snow plow with Knapheide gooseneck flatbed truck body. 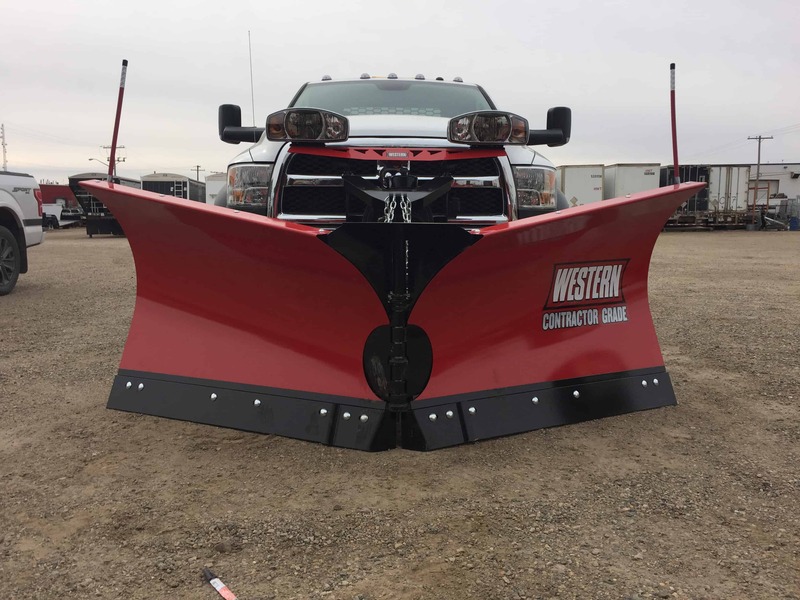 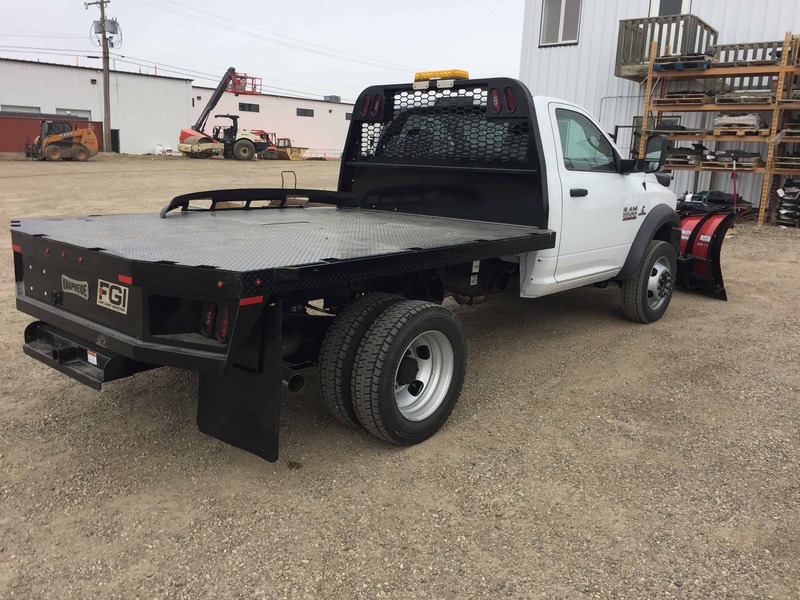 The plow and body were supplied and installed by Fort Garry Industries on a RAM 5500 Cab/Chassis. 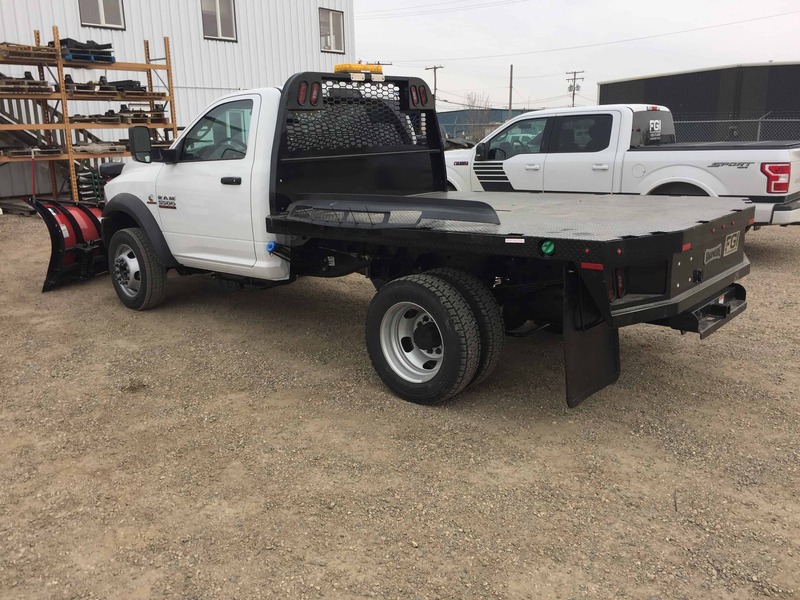 The truck will eventually be equipped with a Sander unit as well.